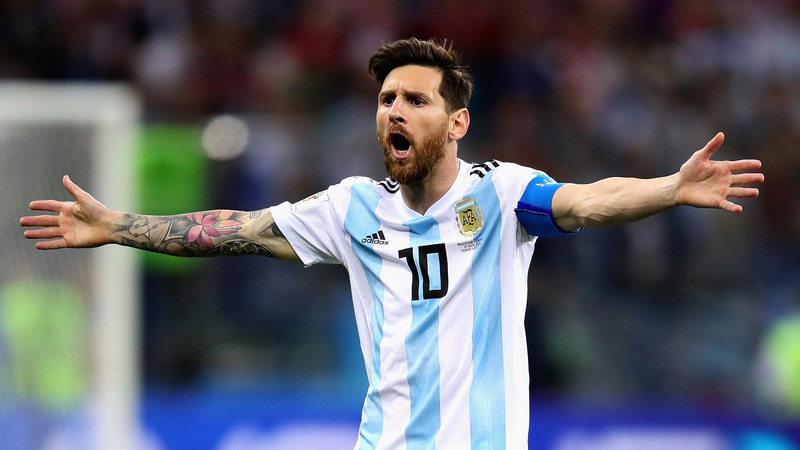 LIONEL MESSI’S World Cup dream is now hanging after Croatia beat Argentina 3-0 in Russia on Thursday. Ante Rebic, Luka Modric and Ivan Rakitic all scored second-half goals to seal a deserved victory as Croatia powered into the last 16. Real Madrid star Modric then produced an electrifying 80th-minute goal before Messi’s Barcelona team-mate Rakitic completed the scoring after Croatia sliced apart Argentina’s hapless defense in injury time.